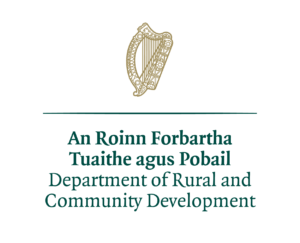 Leitrim County Council are offering help to Community and Voluntary Organisations in Leitrim to organise and host Heritage Week events which increase awareness of the Cultural, Natural and Built Heritage of County Leitrim. If you would like to comment on Leitrim’s Heritage and get some ideas for events, check out our webpage – CLICK HERE. This scheme will fund a Heritage Expert to assist in the delivery of a Heritage Week event or Venue Hire to host a Heritage Week Event. The maximum assistance offered per event will be €250. Closing date: Applications should be submitted no later than 12 noon on Thursday 23rd April 2019. 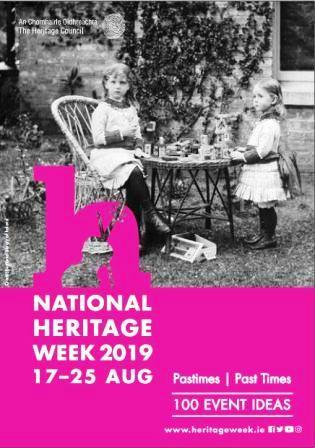 Heritage Week 2019 takes place from 17th – 25th August, see www.heritageweek.ie for more information.